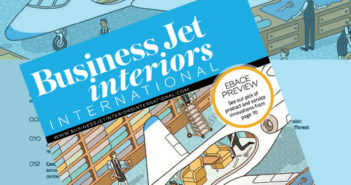 Global Jet has added a Legacy 650 to its charter fleet at Nice Cote D’Azur airport. The cabin can accommodate 13 passengers and is split into three zones. The forward cabin features a double club seating configuration and the mid-cabin zone provides four places for dining. The aft cabin, featuring a club-two and three-place divan, can be separated from the other two compartments using a dense sliding curtain. In night configuration, the seats convert to four single beds and one double bed. The galley is located in the front of the aircraft and features a microwave, oven and coffee machine. Passengers can make use of CD, DVD and MP3 facilities, satphone and, for an additional cost, wi-fi. Luggage capacity is 6.8m³ (240ft³). 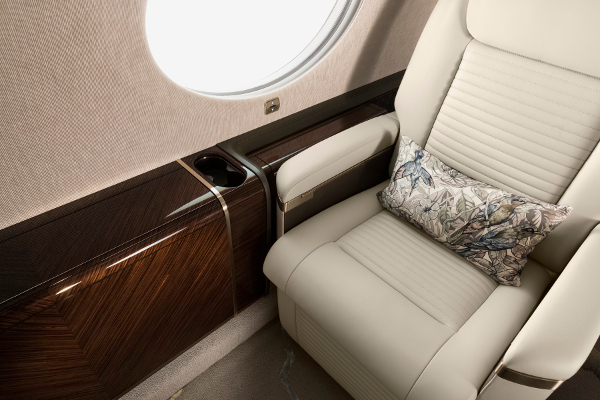 With a range of 3,500 nautical miles, depending on passenger numbers, load and weather, the Legacy 650 is capable of non-stop transatlantic flights such as Nice to New York.